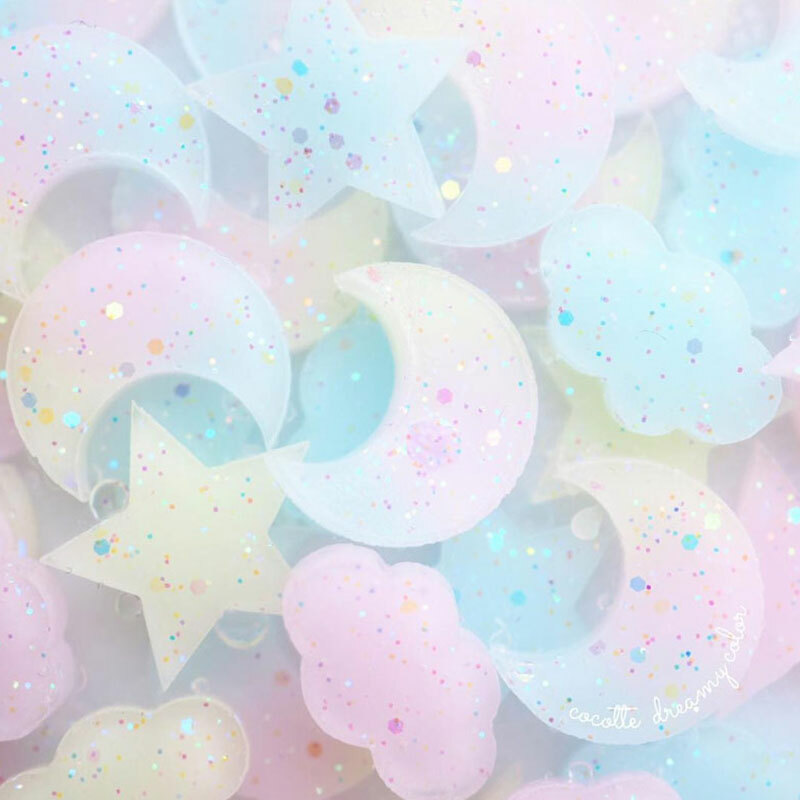 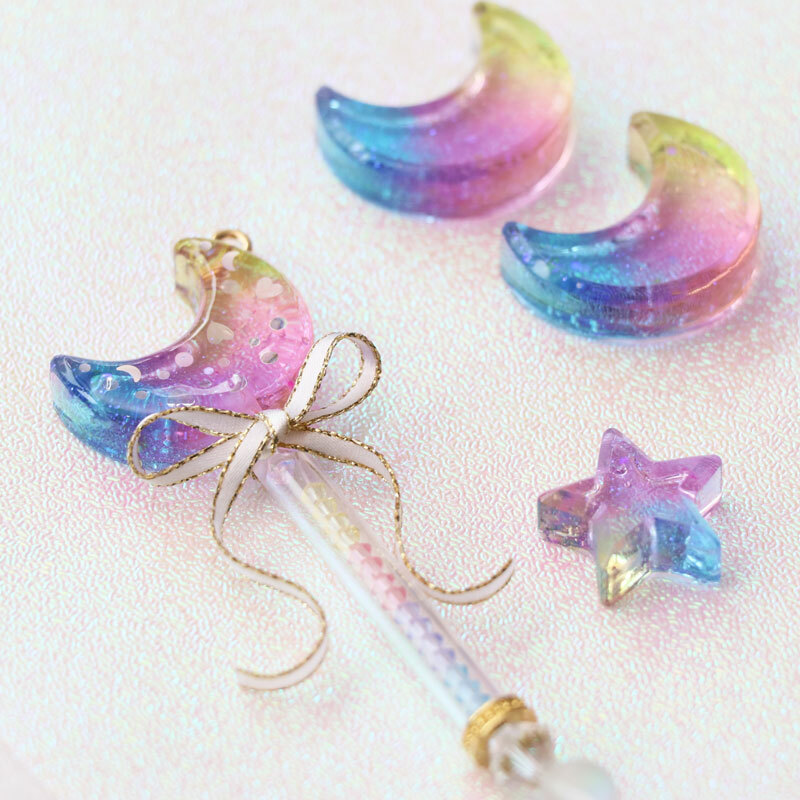 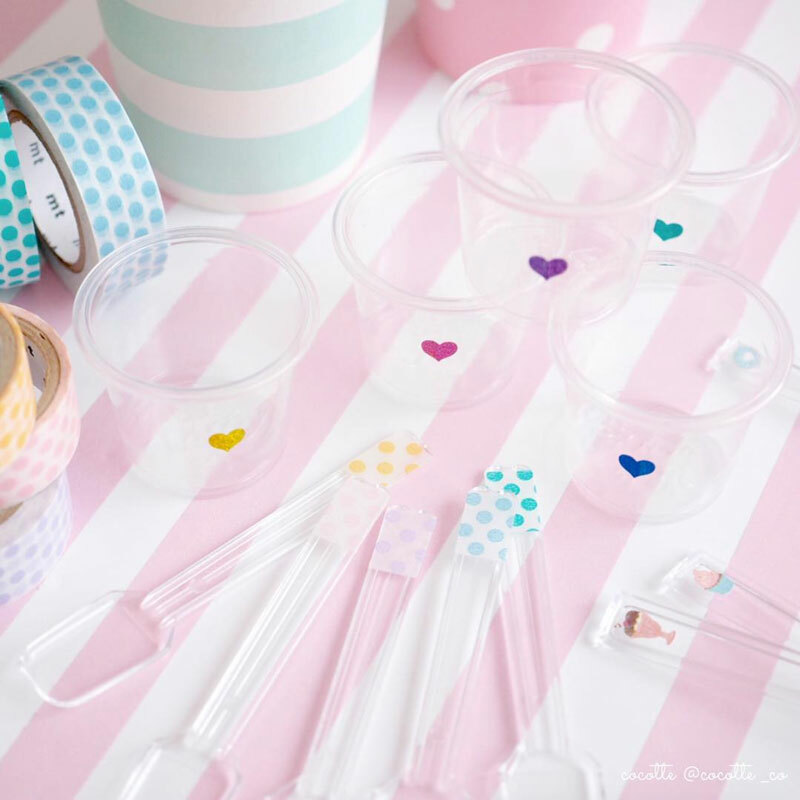 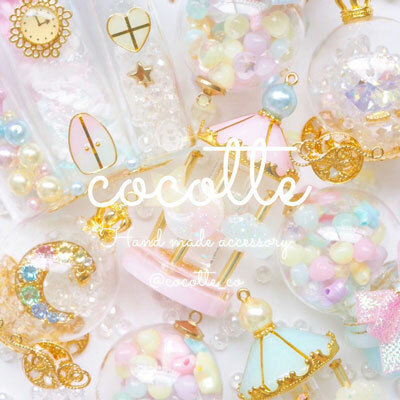 With the theme of "Dreamy" she is dedicated to making shiny and glittering resin accessories with pastel colors. 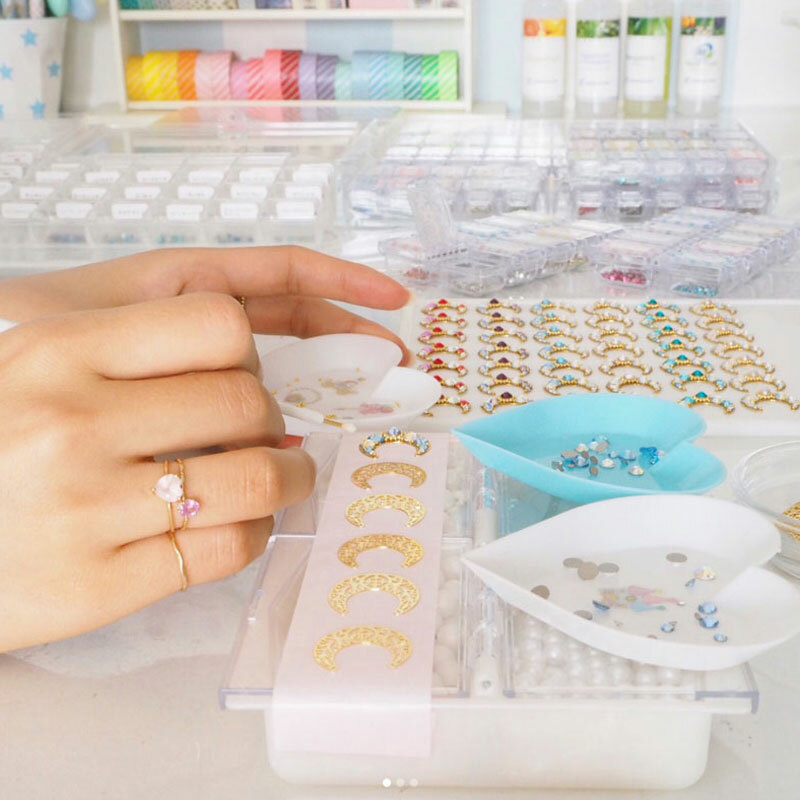 Her view of world presented in such cute accessories has attracted people all over the world, and she has opened her shops not only in Japan but also overseas. 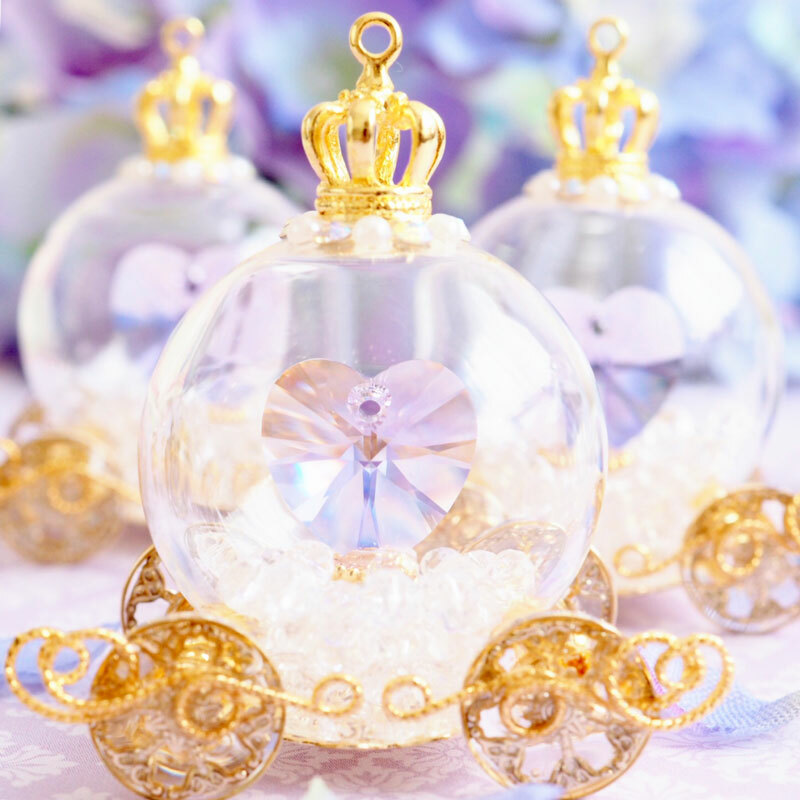 Her works are sold in events in Japan and through online shops.